Hi, We are looking for a travel companion for my Mother in Law travelling to Bombay on 3rd June- via United Airlines @Route -PHX to NWR & NWR to Bombay. Thankyou! Neha.. 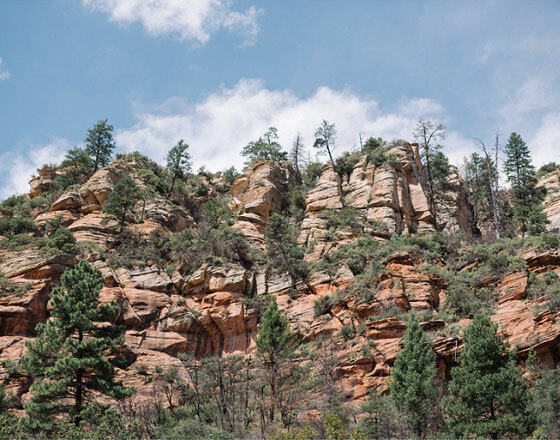 Weekend, 1 Day Round Trip from Phoenix to any where in car. Trip to Grand Canyon / Flagstaff/ Prescott / Tucson / Lake Pleasant / Gila National Forest / Sedona/ meteor crater/Kartchner Caverns/lowell .. Traveling to INDIA? 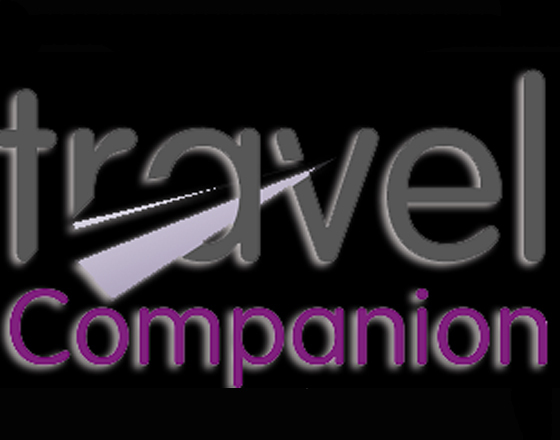 Special **FARE SALE** for Certain Cities, CALL NOW and lock AMAZING SAVINGS. DECEMBER India bookings have started, call now to get ***EARLY BIRD RATES***. 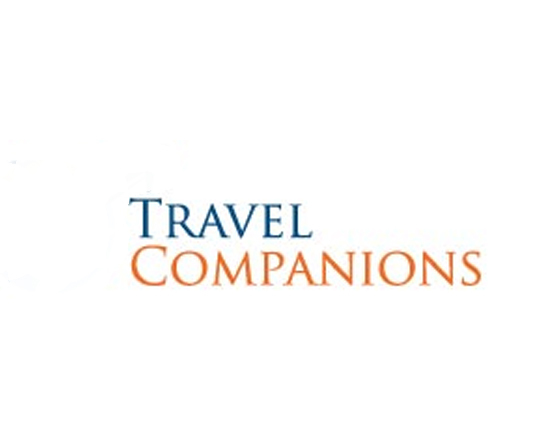 These are best fares in y..
Hi, looking for a travel companion for my in laws . Traveling from Chennai to Phoenix around October 21. Please let me know if anyone is traveling around this time. Thanks, Kavitha.. Need travel companion for my mother-in-law travelling from phoenix to Hyderabad with British Airways on October 18. Ph:480-779-0596(Purush) Thx.. 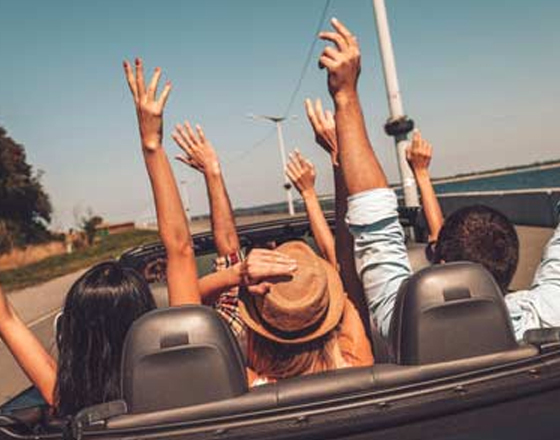 Weekend, 1 Day Round Trip from Phoenix to any where in car up to 4 adults. Trip to Grand Canyon / Flagstaff/ Prescott / Tucson / Lake Pleasant / Gila National Forest / Sedona/ meteor crater/Kartchner .. Flight Sale to India! 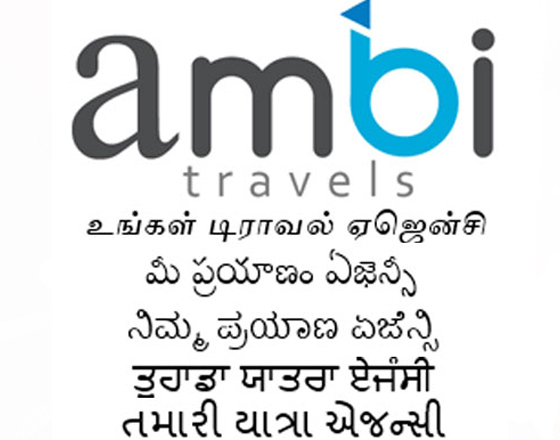 Your local Arizona travel agent, KB Travel World, offers best deals on air tickets to India. 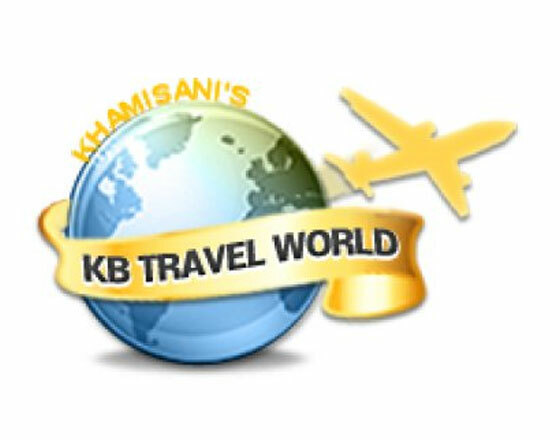 Please call (602) 476-2527, email [email protected] or visit www.kbtravelworld.c..